Inventive minds have come up with solutions promising better sleep, but do they work? Ever since we first discovered the restorative benefits of sleep, weve wanted more of this good thing in our lives. But modern life gets in the way. Often. And sadly, the ideal conditions that coax us into a restful slumber arent always there. Too much light, stress, noise, erratic schedules  you name it  get in the way. The solution? Gadgets galore! But not all are created equal, so take heed of the friendly advice in this handy guide before you spend your hard-earned money on a snake-oil-sleep-better-scheme. Rise and shine! 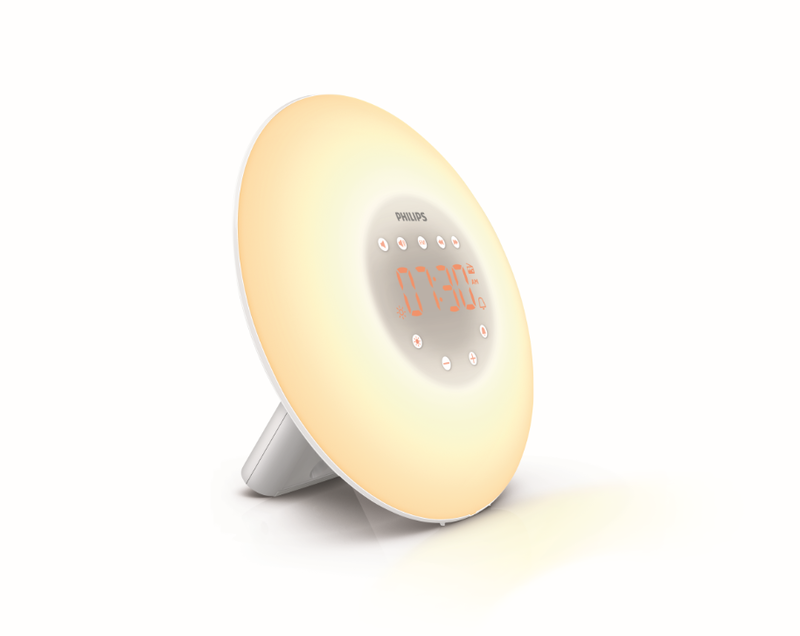 For those who like to ease into their day and wake up slowly, the LED technology used by Philips Wake-up Light does the trick. It mimics the light of a sunrise, from a deep orange glow to a warm bright white. Then its your choice of three nature sounds or the FM radio to coax you the rest of the way into wakefulness. 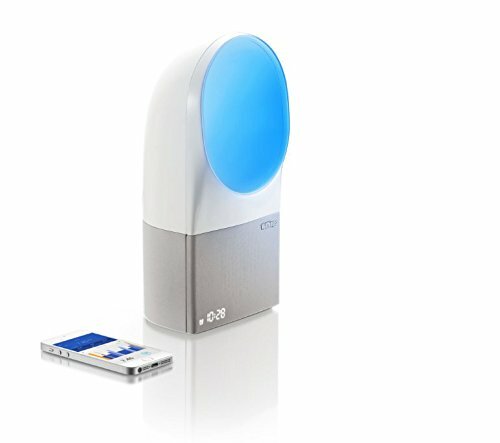 Another option for gentle wakeups is the Aura Connected Alarm Clock. Its customized programs use light therapy to ease you into your morning and can be used as a bedside reading lamp, too. Too much noise is a key reason why we often struggle to fall asleep and stay asleep. It may come from your bedmate or you might be disturbed by noisy neighbors, barking dogs or teens who watch TV into the wee hours of the morning. Checking into a hotel is one solution, though not a sustainable one long term. Or you can try Hush Earplugs, which play soothing sounds throughout the night, offering passive noise reduction. The units work through an app with more than a dozen white noise choices. Along the same lines is DreamPad. You can buy pillows with built-in technology to play gentle tunes audible only to you. 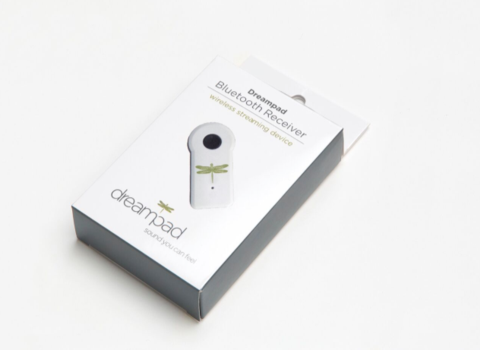 Sensors that track sleep and record patterns are the hottest things in gadget land. Knowledge is power, right? 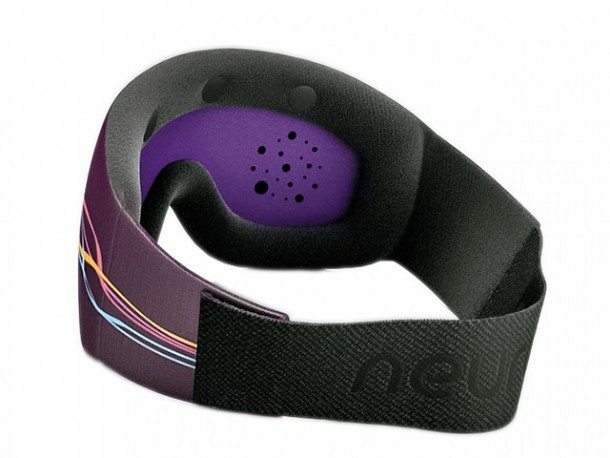 There is a plethora of wearable devices, but they arent always comfortable and detract from sleep. 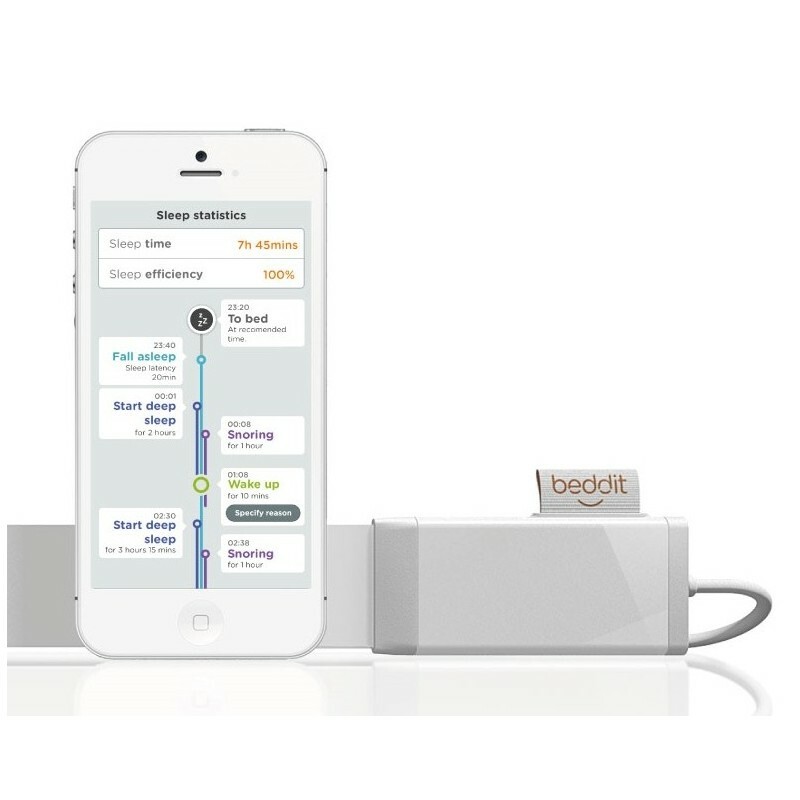 Perhaps a better option is Beddit, a very thin sensor that you drape across your bed between your sheets and mattress. It collects data via smartphone app on how you slept, how long and even the quality of your breathing. Neuroon not only has a horrible name  it has a problematic design. The first intelligent sleep mask blocks out light and uses simulated light akin to a sunrise to wake you up in a more gentle and natural way. It also gathers data about your REM time and sleep quality, but could you really sleep with something strapped around your head all night? 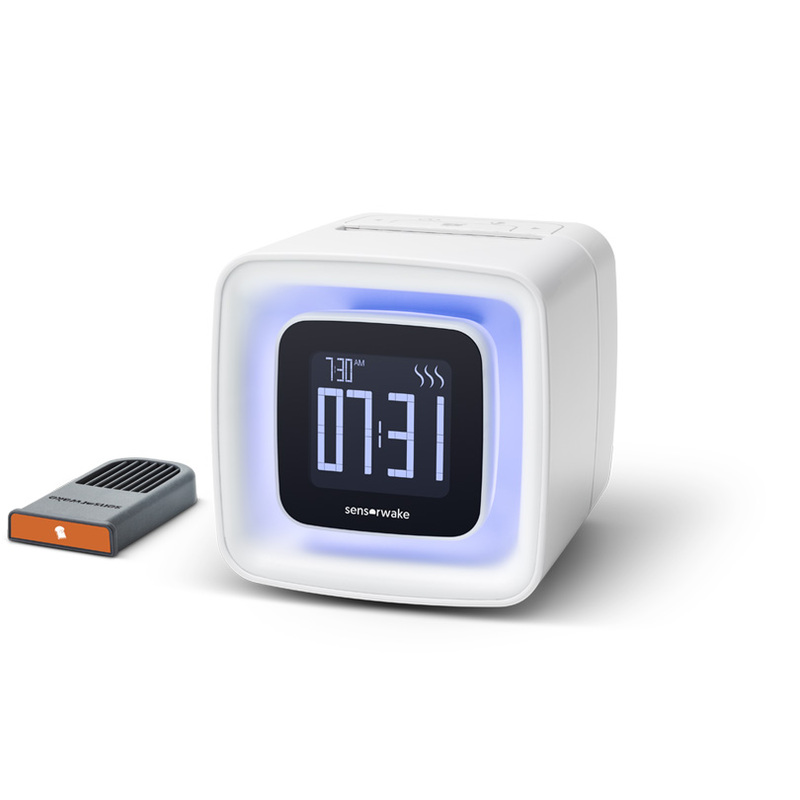 Heres a novel twist for rousing sleepers from their beds  SensorAwakes Olfactory Alarm Clock. Rather than light or sound, this gadget relies on smell. It claims that youll wake up in just two minutes, courtesy of scent emitted at a time of your choosing. You buy sleep cartridges with aromas such as croissant, toast, seaside, peppermint, chocolate and grass. Add bacon and perhaps more consumers would be persuaded that this is a good idea. The Internet lost its collective mind when the Ostrich Pillow came to market and its not difficult to understand why. Those who slip their heads inside this round helmet-like pillow with an opening at the mouth look ridiculous. While we understand that getting sleep on planes, for example, can be tough, no one wants to look like a weirdo. 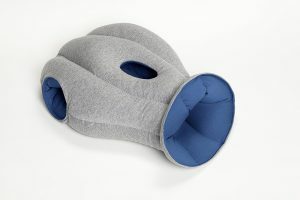 Equally strange is the Cloud Nine Travel Pillow. The user inflates it, then sticks their face into the device, which covers the length of the torso. It just looks silly. 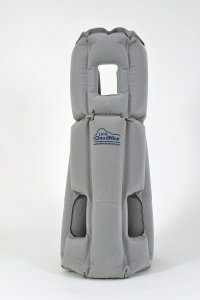 And its makers promise that it will give you the same feeling as flying business class while in coach. Nope. Not even close!